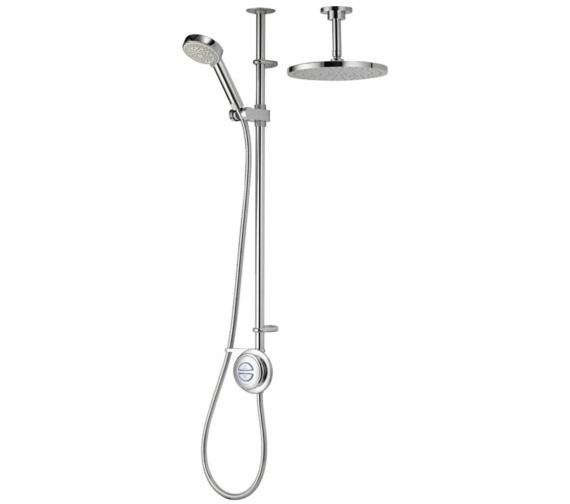 Aqualisa presents Quartz easily one of the most user-friendly Showers in the UK for its compatibility to most domestic water systems in the country. Its Exposed installation is easy on walls with plumbing issues while the gravity-fed design is suited to a supply from Ceiling Head tanks, thus helping sustain low-pressure water system dependent households. 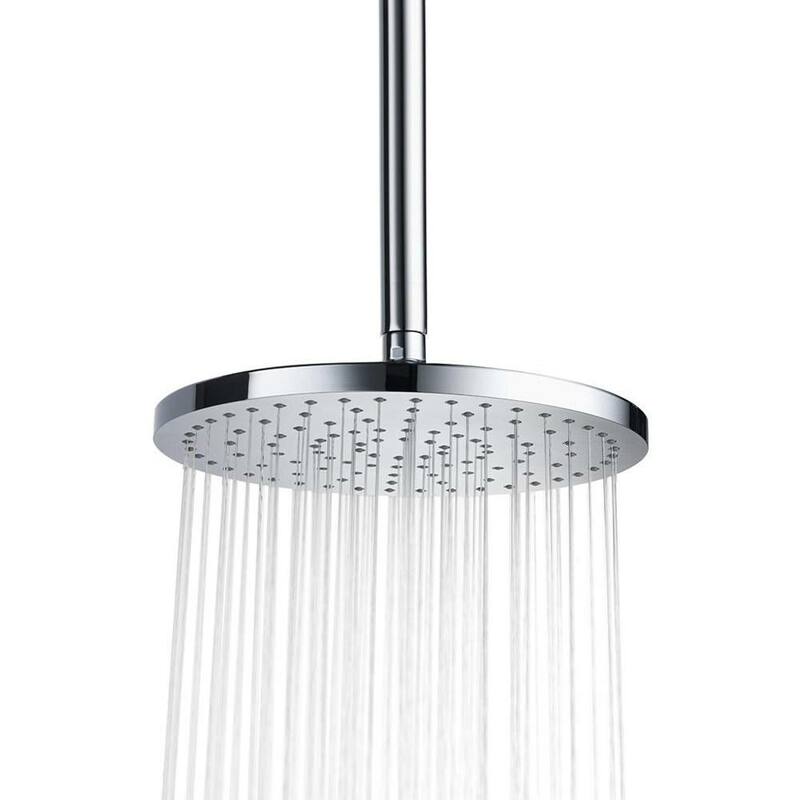 Its Digital Divert feature helps switch between the adjustable shower-head which comes with four spray patterns and the overhead ceiling showerhead with great ease. 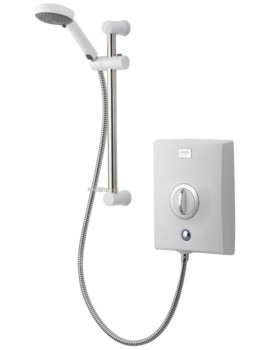 As I currently have a Grohe 36032 wireless shower, which has a mixer pump, can you recommend a suitable pump to go with your shower? Manufacturing code of this product is QZD.A2.EV.DVFC.14. 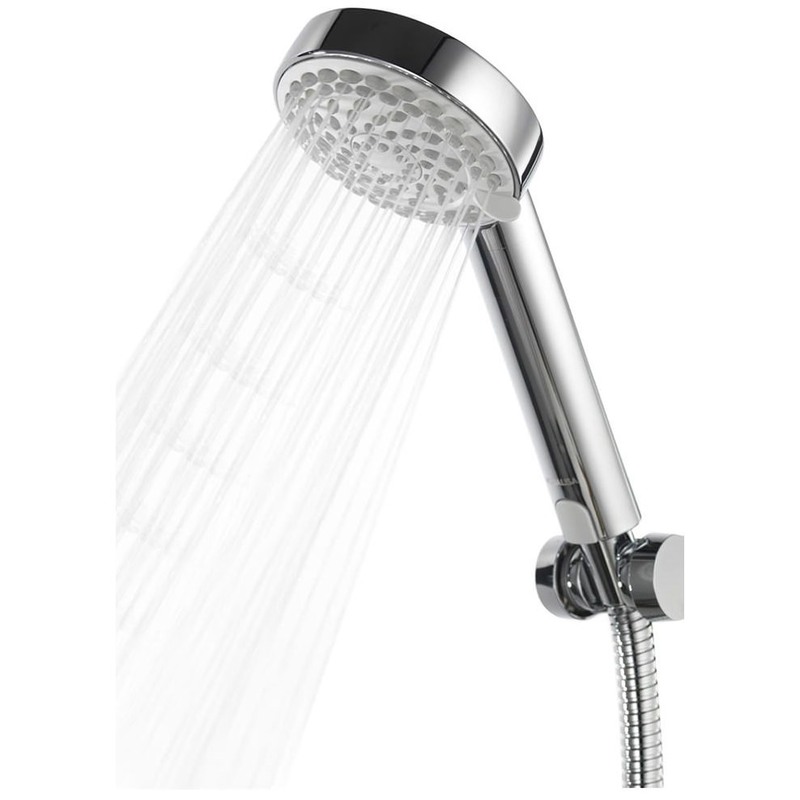 This product has an integral pump, so no additional pump needed. You would need a cold and hot feed from the tanks. As you are going for the gravity pumped version this works off a minimum of 0.1 bar as it is used for low-pressure water systems (gravity). 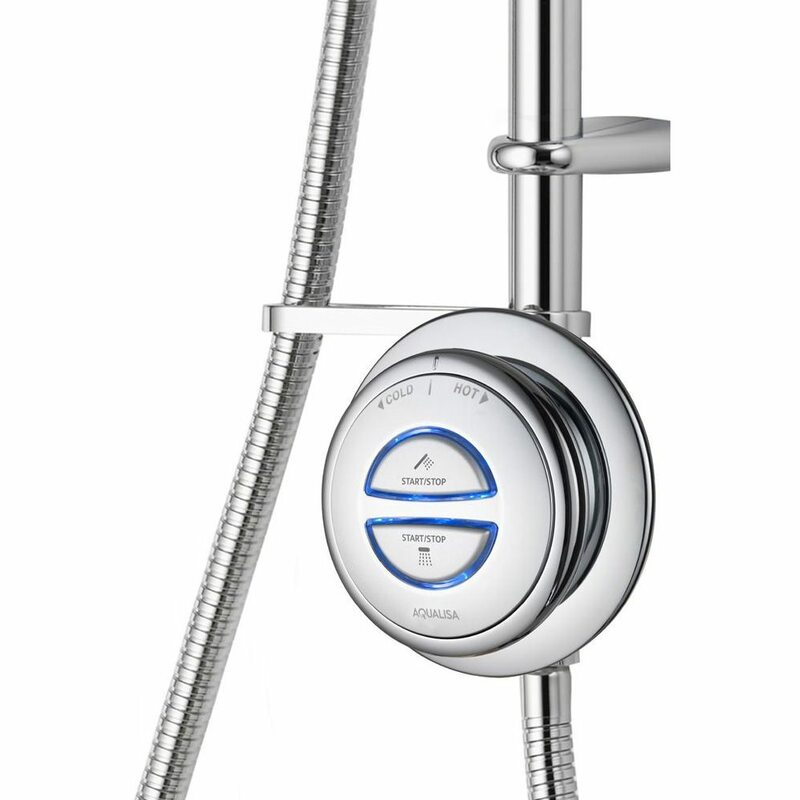 I'm interested in the Aqualisa Quartz Digital Divert Exposed Shower with Exposed and Fixed Ceiling Heads - Gravity Pumped. 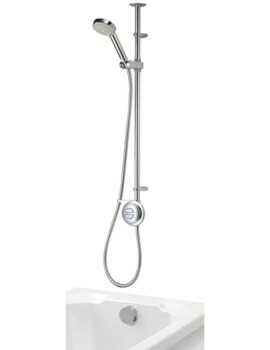 Can you tell me if it comes with a pump or whether that is something I need to buy separately? Many thanks. 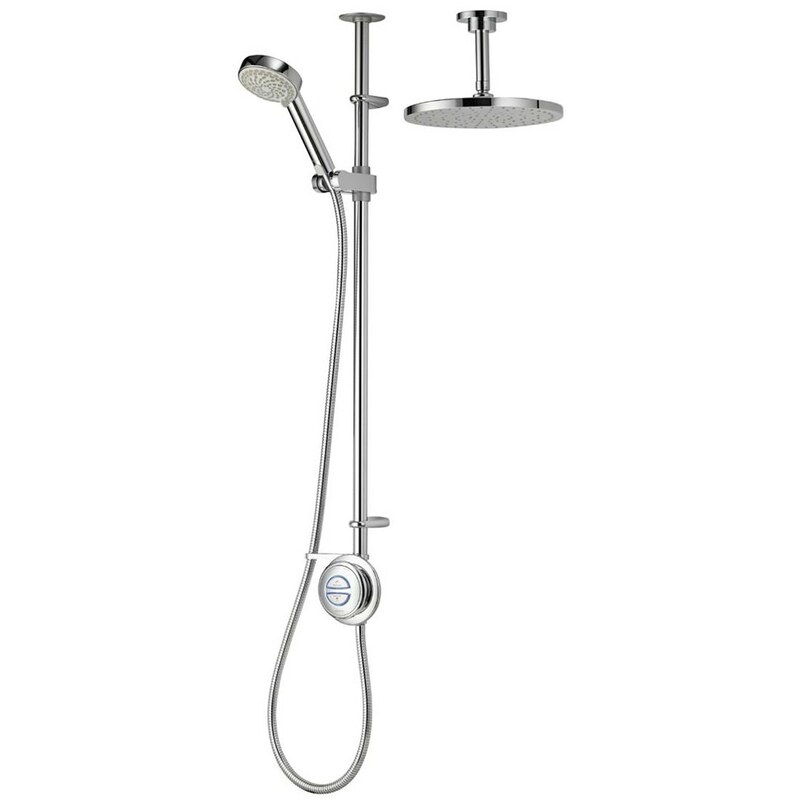 The Water pump is included with this shower set, no need to buy it separately. will it be compatible with my existing digital processor? 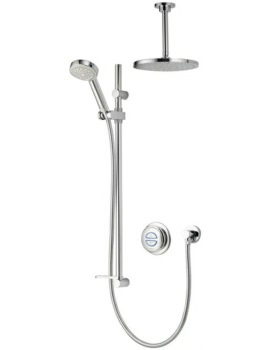 The digital thermostatic valve is included with this shower.